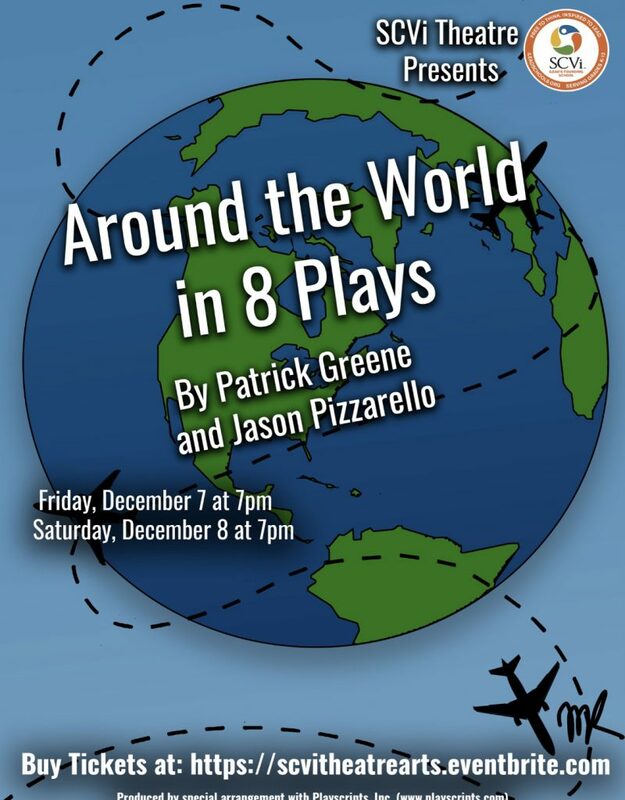 Tickets are now on sale for our 4-8 Players in Around the World in 8 Plays! 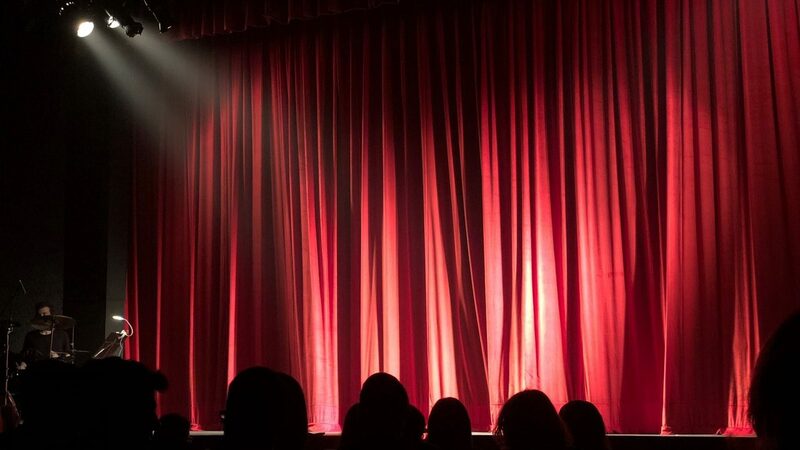 This is a family-friendly play for all ages. Travel around the world and explore forgotten myths and unusual legends in eight fast-paced and hilarious tales! Guided by a band of roaming gypsies, the audience is transported from the ancient Far East, where a hero must kill a giant centipede to save a dragon king, to the Russian countryside, where a poor orphan must defeat three witches who stole his grandfather’s eyes. Always quirky, and sometimes bizarre, these eight tales are filled with magic, mystery, and morals. Show dates are Friday, December 7 at 7 p.m., and Saturday, December 8, at 7 p.m.
Purchase tickets using this LINK!